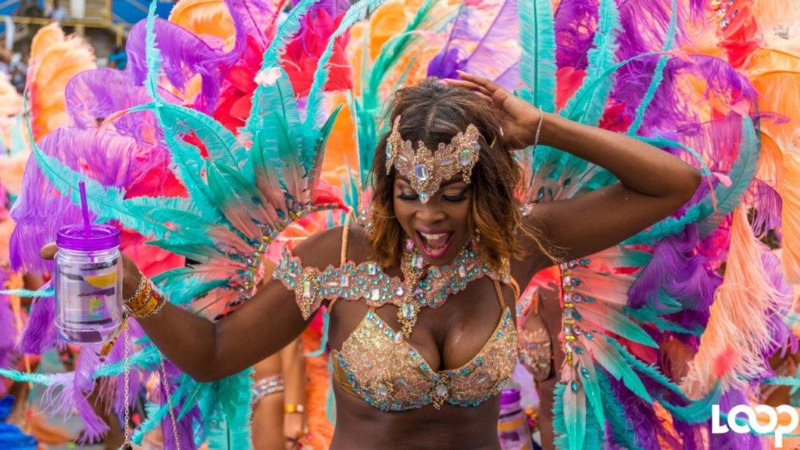 Although the Socadrome will now be included on the official Carnival parade route, it will not be a judging point. Winston ‘Gypsy’ Peters, the National Carnival Commission Chairman, told Loop today that the Socadrome will simply be part of the route on Carnival Monday and Tuesday. 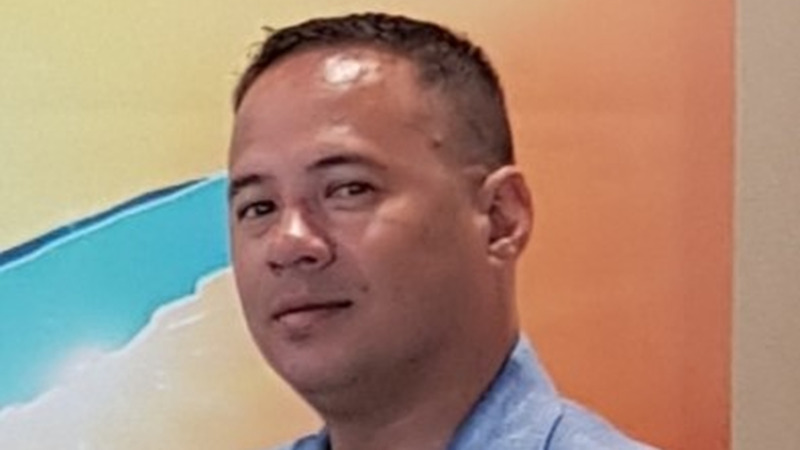 He said the decision to bring the Socadrome into the official NCC route was to get rid of the perception that there were two Carnivals in Trinidad and Tobago. The Socadrome, located at the Jean Pierre Complex, is a concept that was introduced in 2014 by Tribe and YUMA as a solution to avoid the congestion in the lead up to the Queen’s Park Savannah. Since its inception, the Socadrome, which is free to the public and has performances by various artists and traditional mas, has attracted many members of the public as well as other bands such as reigning band of the year Ronnie and Caro. 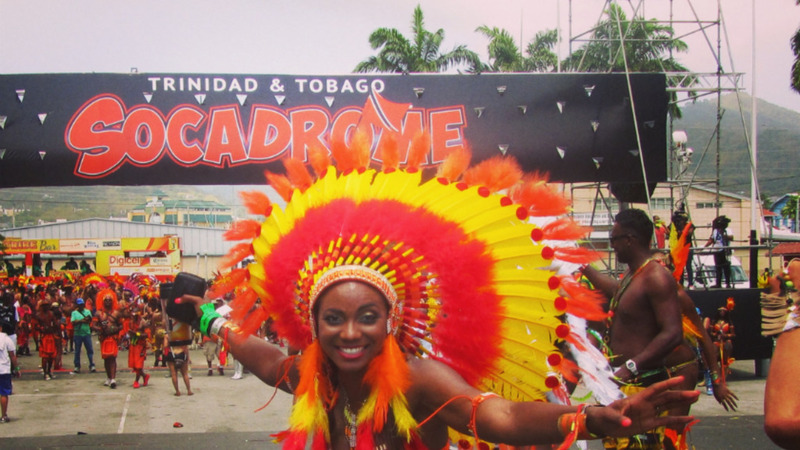 Dean Ackin, head of Tribe expressed satisfaction that the Socadrome has been made part of the official Carnival route in Port-of-Spain. He told Loop the Socadrome was an innovative concept that was meant to function as a solution to the age-old problem of congestion and he is happy the governing body of Carnival has embraced it. Asked about the management of the venue now that it is part of the official route, Ackin said they will manage the Socadrome with the assistance of NCC. 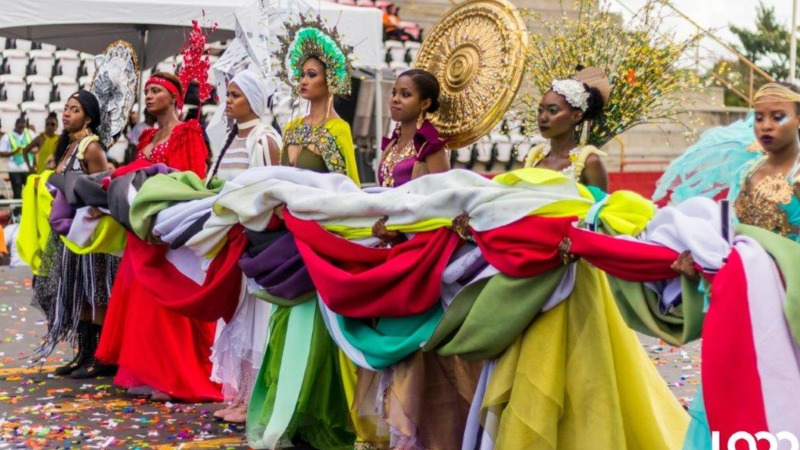 He assured that the venue will remain a place where all aspects of Carnival can be experienced such as Moko Jumbies, Kings and Queens of Carnival, Pan, and extempo, among other elements.